This entry was posted on August 23, 2013. Bookmark the permalink. 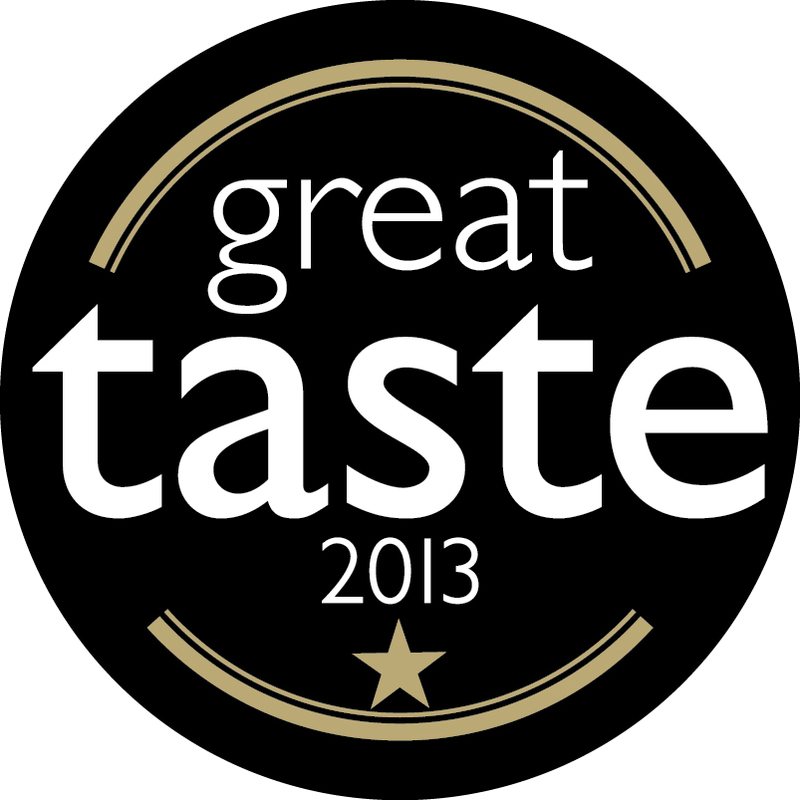 We’ve done it again and won two more awards at the ‘Oscars of the food world’ with a gold star for our raspberry and dark chocolate ganache fairy cakes and our lemon tarts at the 2013 Great Taste Awards – so we really can say we are Fab Fairies and Wicked Tarts!